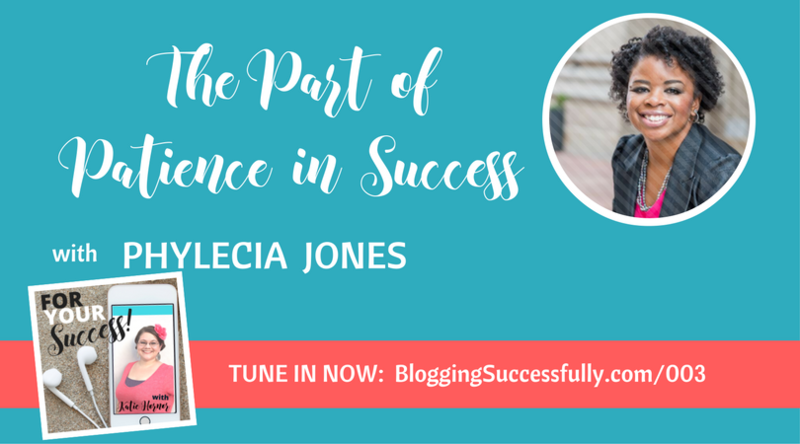 Today's patient guest goes by the name of Mrs. Jones and calls herself a “budgetologist.” Join me as we find out just what that is, and how she has found success in it. Phylecia Jones got her start as a research scientist for the US Navy, but she just wasn’t happy in her job. After working with a coach, she narrowed her skillset and realized that she was gifted at working with money, in fact she made budgeting spreadsheets for fun! When she decided to start a business, Phylecia had zero business knowledge. But she hired a coach and quit her job to work on her business 100%. What exactly is a “budgetologist”? Someone who enjoys crunching numbers until they can’t be crunched anymore, to help others budget and live within their means. The Budgetologist's number one goal with her clients is helping them to understand how vital it is to get a grip on their business finances. She feels strongly that if you are going to be successful in business, you must know all the parts and pieces of that business. And money tends to be a piece that a lot of business owners want to ignore. Her coach encouraged her to keep going; to show she was qualified by her results. She needed to build up her self-confidence in order to keep going. Getting results with her first two clients helped her to build that confidence. After her first two clients, Phylecia ran a class within the online community she had along with her coach. When she noticed that the participants were crying, she thought maybe she had done something wrong. But her clients began calling it, “Breakdowns to Breakthroughs”. And Phylecia watched as they arrived at an understanding of how important their finances were, and then began walking with heads held high in their new knowledge. Phylecia always begins by asking a new client what their purpose is, so that she can design the best way to work with that specific person. She then moves on to looking at the actual numbers, figuring out salary, personal finances, and spending priorities. She never tells her clients what they can and can’t spend their money on; she helps them to see what changes they need to make in order to make those decisions themselves. She also helps her clients to examine their prices. So many business owners and service providers have limiting beliefs about what their work is worth. She is a strong believer that if you don’t control your own money, nobody else is going to control it for you. 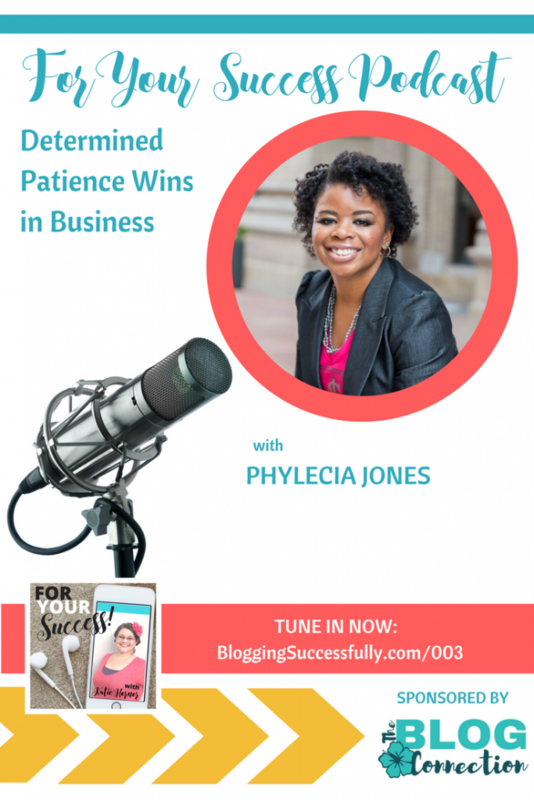 Phylecia’s definition of success may be a bit different than you might expect. My definition of success is to wake up every morning and just keep doing it. It is imperative that you keep going and you have to have patience. Just keep doing what you’re doing every single day. 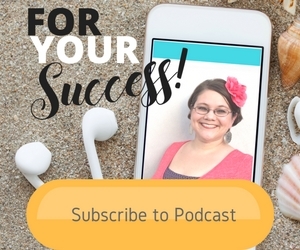 I hope you will listen in to the entire episode to get all of the wonderful information that Phylecia, the budgetologist, shared. 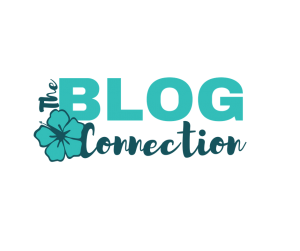 Be sure to visit Phylecia's site and claim your free gift. Very encouraging. Thanks for sharing this Katie.